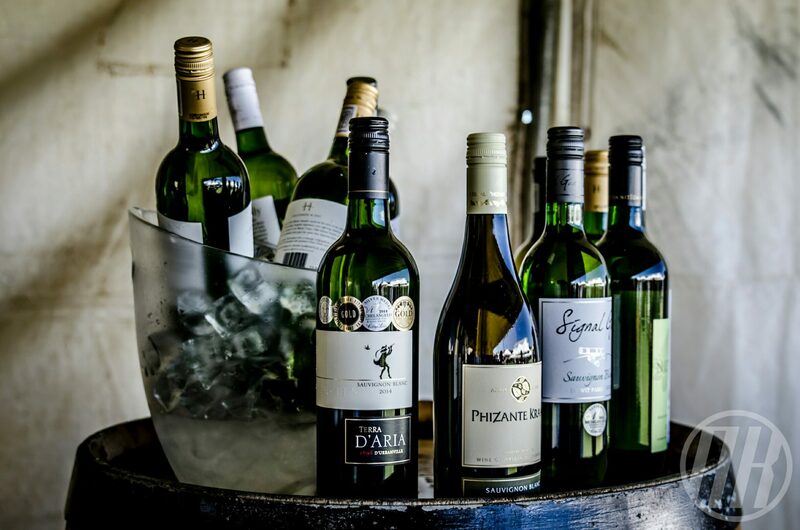 Season of Sauvignon: Durbanville Presents! Seasoned Sauvignon blanc fans know Durbanville Wine Valley as a source of the superior sippable stuff. 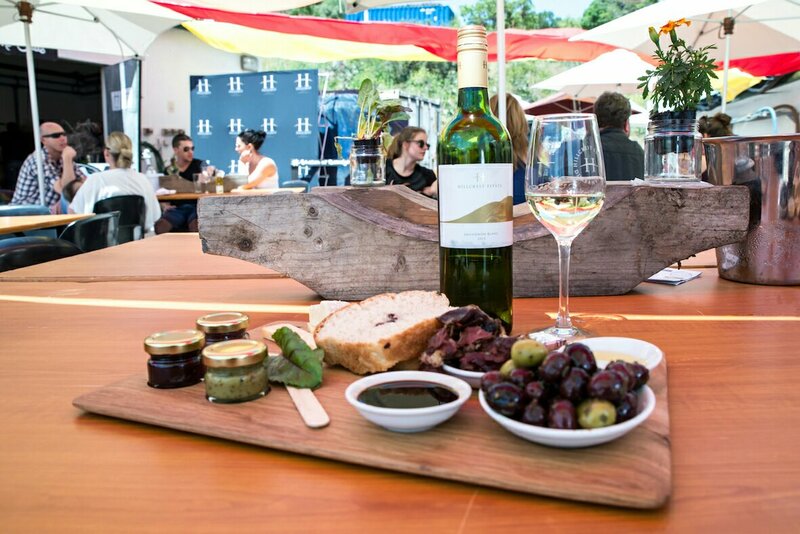 Whether you’re new to sauv blanc or rediscovering it, this year’s Season of Sauvignon Festival has loads in store for you. 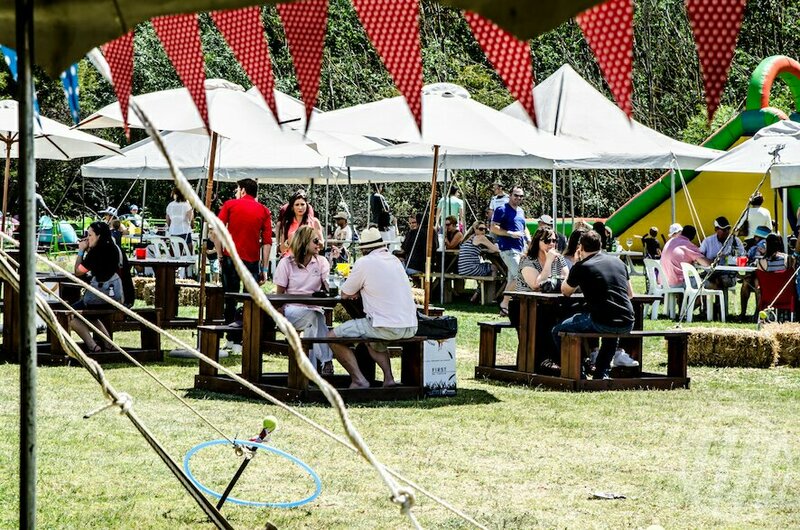 Held during the weekend of 28 and 29 October, 13 wineries in the region will be pouring some of their finest for you to enjoy all day long. Durbanville is only 30 minutes from Cape Town’s city centre, so it’s hardly an effort to hop in the car and head out to the hills! The vibe is warm, laid-back and friendly, and families are welcomed to one of Cape Town’s ‘must-visit’ wine destinations. I’ll be there on Saturday 29 October, who’s joining me? The festival will once again include the participation of 10 prestigious wine farms, offering a wide variety of festivities. 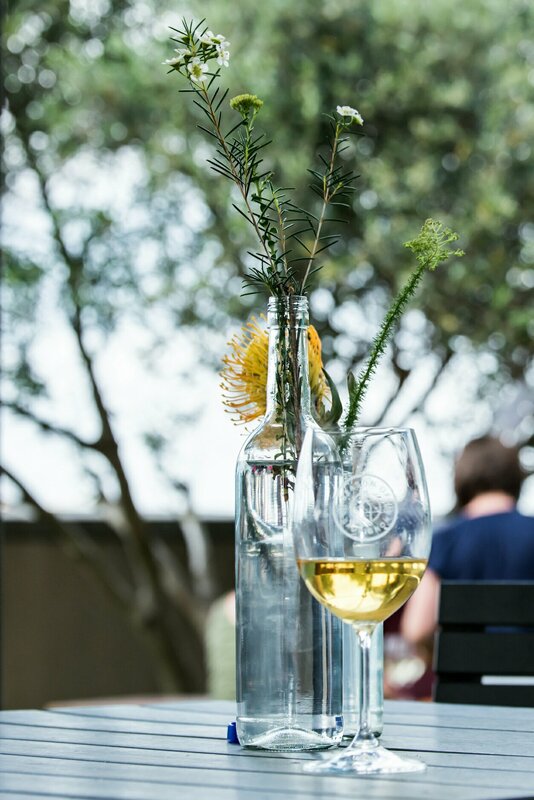 D’Aria, Diemersdal, De Grendel, Durbanville Hills, Hillcrest, Klein Roosboom, Meerendal, Nitida, Groot Phizantekraal and Signal Gun will each be celebrating the start of white wine season in their own individual style. Each winery has its own charm with superb entertainment for adults and children alike. 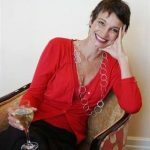 For more information visit www.durbanvillewine.co.za, and remember to prebook your festival tickets via www.webtickets.co.za.